Future Fibres custom manufactures composite cables to provide integrated rigging solutions. 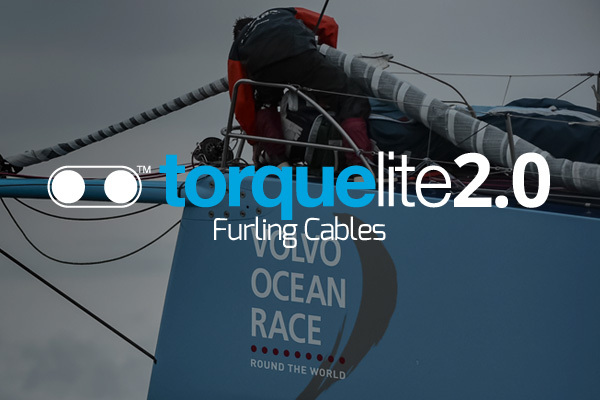 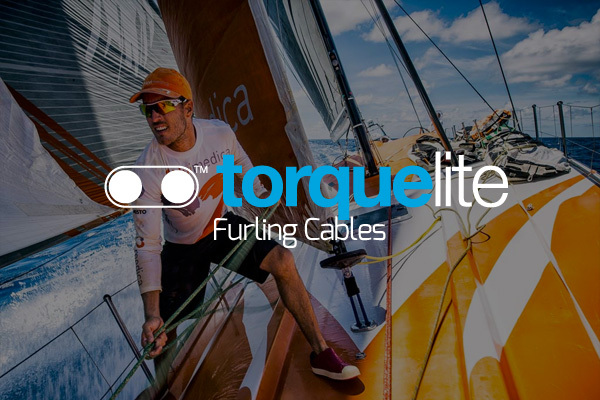 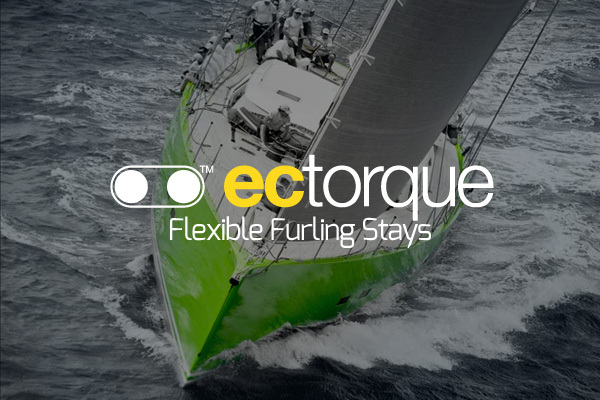 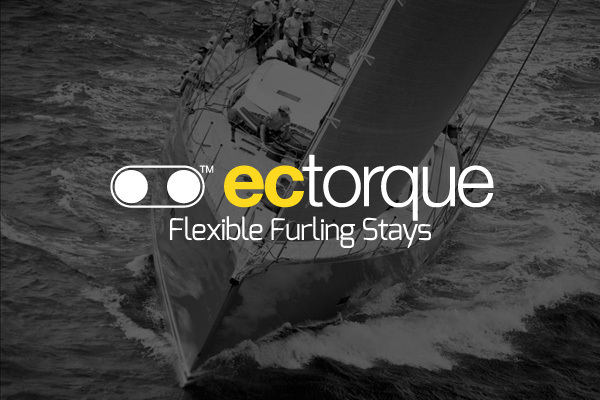 Our cable range includes side shrouds, torsional stays, furling forestays, fixed forestays, aft rigging and strops. 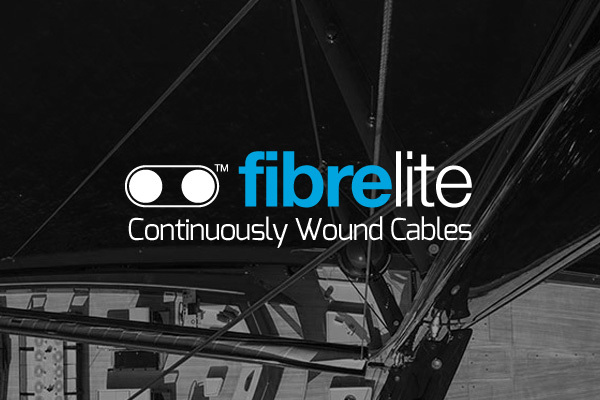 We believe in balancing project needs; weight, windage, usability, durability and price, finding the right combination to meet your specific objectives. 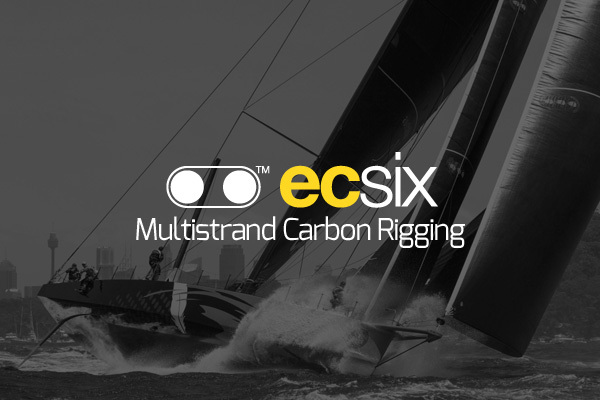 We are world leaders in rigging and cable innovation, trusted by some of the fastest, biggest and most luxurious yachts on the planet. 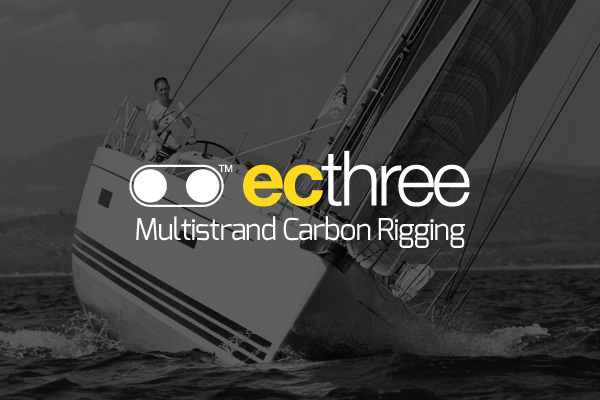 To speak with a Future Fibres team member about your rigging project simply call us or email us now.